Today I’d like to share a little language lesson with you that has less to do with English than it does with Spanish. I know many of you are fluent in both, however, so this might interest you. When we were in Spain last week, we were in Barcelona, which is part of Catalonia. There, most people speak at least three languages: Catalonian, Spanish, and English. The thing I found fascinating was that if I couldn’t figure out the Spanish, I could look at the Catalonian, and often it seemed closer to English and I could figure it out. 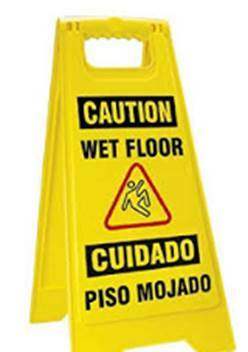 For example, the Catalonian “atencio” is closer to “attention” than the Spanish “cuidado” is. 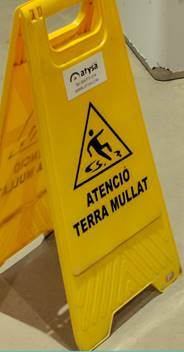 The Catalonian “terra” is closer to terms we know from Latin than the Spanish word for floor (piso) is.